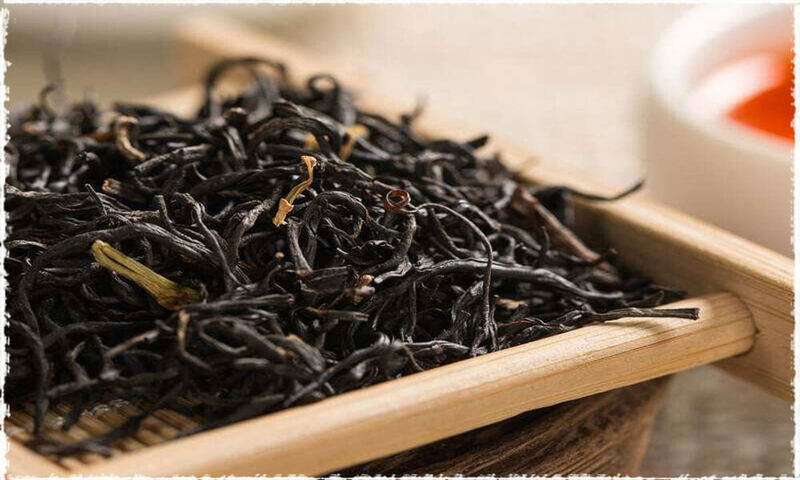 How do you treat your black tea leaves? 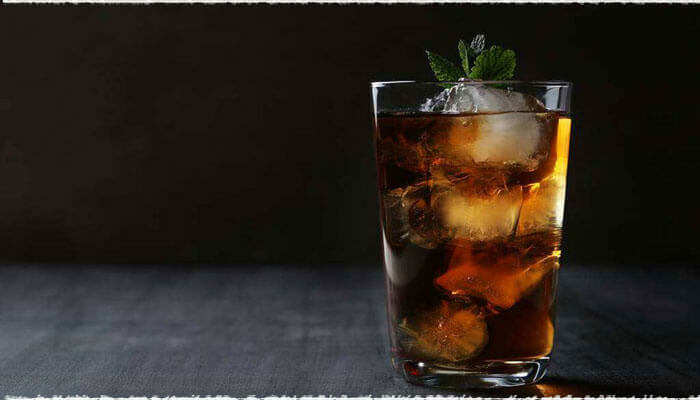 Just like most of us usually think – just for drinking? If so, that’s too bad! 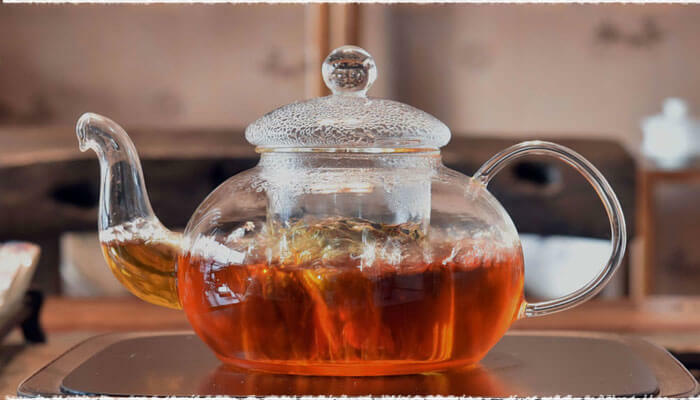 Here are some interesting and creative suggestions collected by Teavivre for you to re-recognize black tea and its uses beyond tea cup. Have you accidentally scraped your knee and got a bruise on it? Although not serious in most situations, it still should be handled with good care. 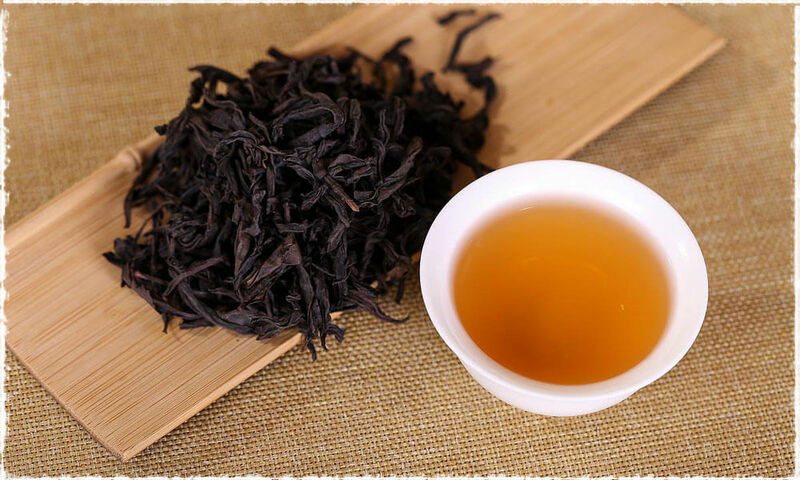 One efficient way is to use black tea leaves. 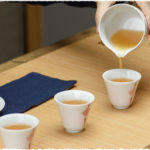 Both tea bag and loose tea are suitable for this method. Drop them in hot water and keep it stewed for a little while then apply the soaked bag and leaves on your bruised skin for about 5 minutes. The tannic acid contained in tea leaves helps contract the blood vessels and reduce the swelling and inflammation symptoms. The beneficial substances such as TP in tea leaves (Tea Polyphenols) make it a good cure for sunburn. Palace a black tea bag in cold or iced water for a short while then gently applies the solution to your sunburned skin. The nutrients such as tea polyphenol, tannic acid existed in tea leaves help reduce the symptoms of sunburn and accelerate healing. Alternately, you also can steep yourself in a bath of with black tea for comfort if you have a larger sunburned area. Add a few black tea bags to the bathtub as it fills with water and leave them in while you soak. It’s truly very hard for you to believe that the hard, strong black tea liquid can be used as a household cleanser. But apparently the astringency property of tea leaves makes it is efficient in cleaning kitchen wares. Fill your sauce pan with hot water and brew two black tea bags in it for overnight. The next morning, you will find the sauce ban base is shiny as the new one after you rinse it under running tap water. The hot water with the help of tannic acid softens the food residues and let them easy to be cleaned. 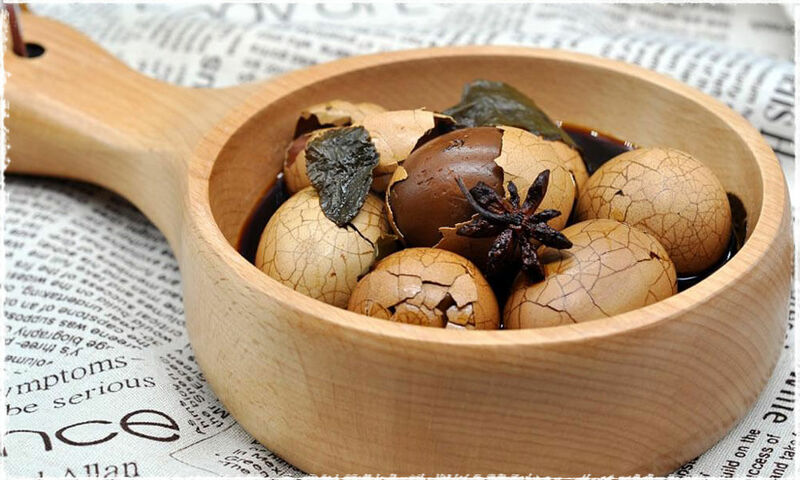 Fragrant and flavorful tea eggs are a traditional Chinese food. Brewed loose black tea leaves or black tea bags are good materials for making tealeaf boiled eggs. Eggs cooked with black tea leaves have a delicious taste and peculiar color and small beautiful marble-like patterns visible on the egg shell. The simplest process of making such eggs is: first, boil the eggs; then break the eggshell gently; and then put tea leaves into the boiling water together with those eggs, enabling the taste of tea to soak into eggs. If you want to get the traditional Chinese leaf egg flavor, you can add some spices to the water when boiling. 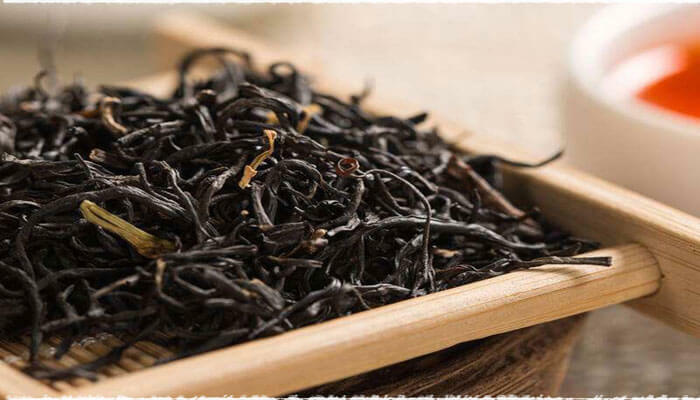 One commonly used recipe specially for flavoring tea leaf eggs contains ground cinnamon, star anise, fennel seeds, clovers and Szechuan peppercorns, soy sauce(optional). The bathroom mirror is pretty easy to be dirty by water/toothpaste stains. Place a cold brewed tea bag in a spray bottle and spritz some on the mirror then and wipe it clean with paper towels or a clean microfiber cloth. 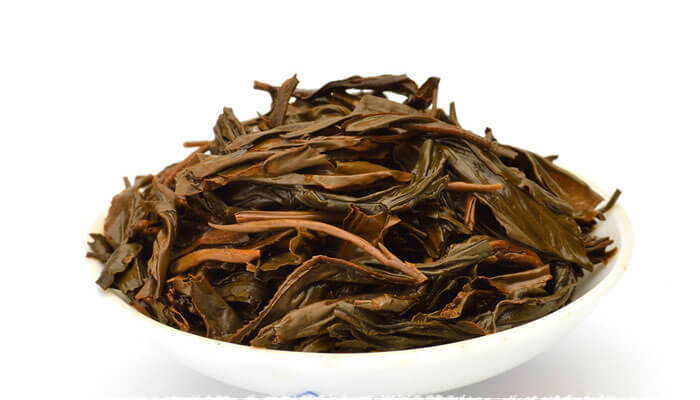 The Tannic acid in tea leaves can efficiently resolve dirt. Only a few minutes later you can get a clean mirror again. Can’t find an efficient way to get rid of the unpleasant odor on your carpets? Or feel disappointed with your vacuum cleaner? Sprinkle some loose tea leaves or dried steeped tea leaves across your stinky carpet and let them sit for 20 minutes to an hour. Then vacuum them up. If you use steeped tea leaves, make sure they should be dry, you don’t want them to be too wet to stain the carpet. The expired black tea can be made for tea pillow (eye pillow) or shoe deodorant. You can fill homemade eye pillows with dry, black tea leaves scented with relaxing rose, lavender or chamomile for a peaceful, calming rest. Before you discard those old, stinky shoes, place a dried tea bag inside each shoe and see if you can’t remove a bit of odor and get a little more life out of them. 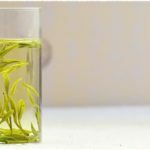 Steeped tea leaves are full of nutrients and can help plants thrive. Instead of dumping out those steeped leaves, throw them into a compost pile to help nurture your garden. Those stewed leaves are rich in nitrogen which provides bacteria with energy for breaking down the organic material. 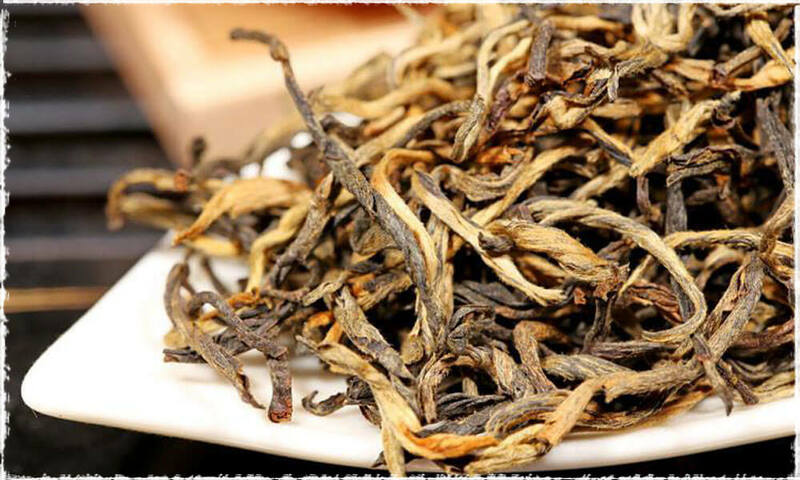 After making brewed tea leaves dry in sun, one can burn them in summer evenings. 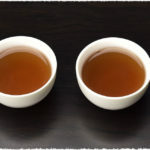 The scent of burnt tea leaves can drive out mosquito with an effect resembling that of mosquito-repellent incense, and at the same time, it will do no harm to the users.